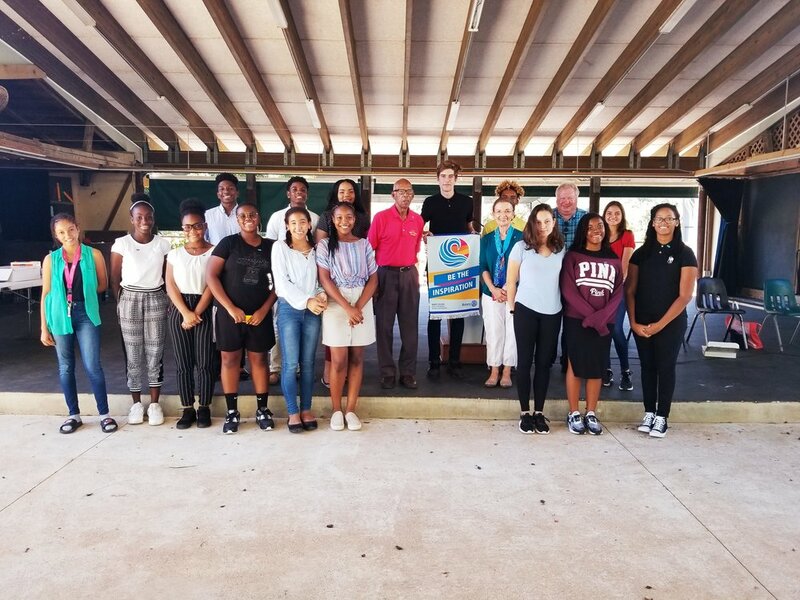 On Tuesday, October 30, 2018, seventeen Virgin Islands Montessori School & Peter Gruber International Academy (VIMSIA) students were inducted into this year’s Interact Club, led by Axel Bartsch, President and Mrs. Michele Weichman, Dean of Students and Interact advisor. A beautiful and touching ceremony was held in the music room with guest speakers Rabbi Michael Feshbach, Peter Gruber International Academy Director Gloria Arpasi, and Rotary members Claudia LaBorde and Leonard Bonelli. Rabbi Michael Feshbach led the invocation touching upon peace, what it means to show civility and respect to others, and respecting our differences as humans - whether it be physical or spiritual. His words resonated and left an impact on the audience especially right after the synagogue shooting in Pittsburg, PA which left 11 dead. Rotary Club of St. Thomas Sunrise secretary, Claudia LaBorde explained the origins of Interact and its history. “Rotary wanted students to discover new cultures, to become school and community leaders, make friends locally and globally, and have fun while recognizing the importance of Service Above Self” LaBorde explained. 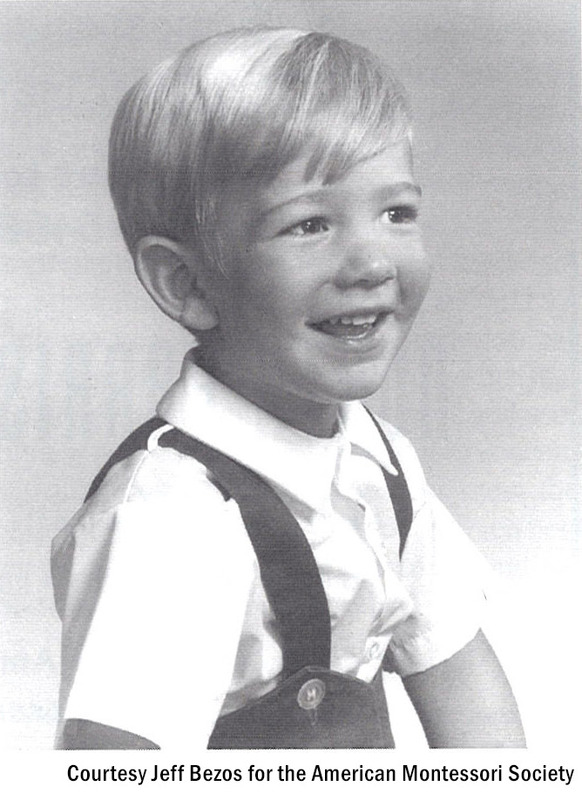 In 1962 Rotary recognized the important need to pay forward the passion that its members had for doing good within their communities to young people, the leaders of tomorrow. They wanted to empower young people to take action through community and international service projects, develop leadership skills and gain a global perspective that fosters world peace and cultural understanding. On November 5, 1962, the first Interact Club was chartered at the Melbourne High School in Melbourne, Florida. Within a year there were 177 clubs in 24 countries. Today, Interact is open to students between 12-18 years of age, there are currently 20,372 Interact Clubs, and 468,000 members in 159 countries. In 2010 The Rotary Club of St. Thomas Sunrise sponsored the establishment of an Interact club at VIMSIA. 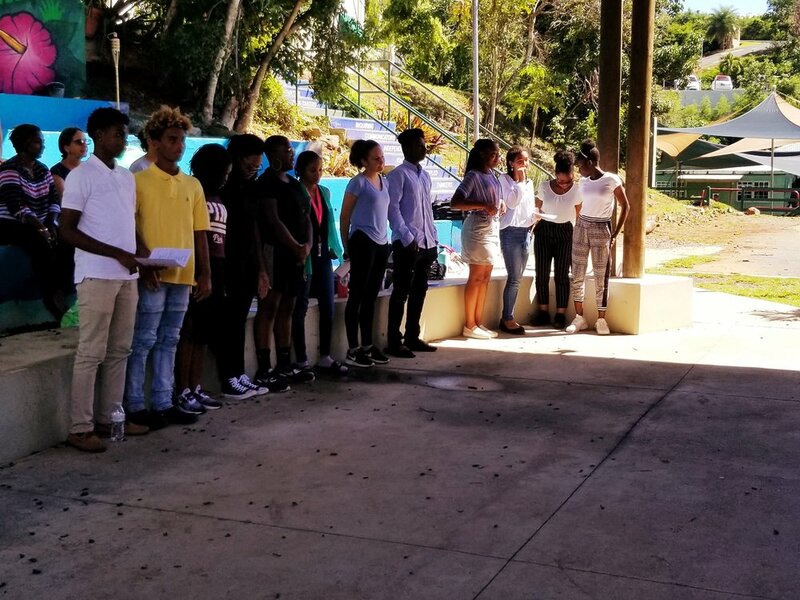 Last year was a challenge for students - as it was for all of the VI- Rotary understood that keeping Interact activities going in the face of all other challenges wasn’t a reasonable proposition. It was a very meaningful day to see new members inducted with the support of their new advisor Ms. Michele Weichman. Leonard Bonelli Sr, better known as “Brother B” was born and raised in St. Thomas and a graduate of Charlotte Amalie High School class of 1947. Brother B served in the US Army, Korean Conflict. After leaving the army he returned to St. Thomas where he served in various positions in the VI Government and private sector. Bonelli assumed the position of Club President in July 2018. With Bonelli’s help, he led newly appointment Interact Officers through the induction and officially named Axel Bartsch as President, Radiance Peets as Vice President and Kira Mitchell as Secretary. Axel Bartsch, a senior at VIMSIA, spoke about his goals, visions and mentorship opportunities for the club and thanked his peers for joining the effort. Bartsch thanks Interact members for their efforts and accomplishment on the Breast Cancer Awareness campaign the club led throughout the month of October. Inducted into the club were the following members: Maia Aqui, Baianca Campbell, Tiffany Connor, Trevelle Connor, Devonte Duncan, Isaiah Jarvis, Jessica Paiewonsky, Javyn Potter, Toni Risker, Adia Thomas, Ariana Tyson, Mya Vigilant, Eliza Walker, and Mia Willis. LaBorde encouraged attendees to always, “live your lives by the 4-Way Test”. When you apply it to challenges that face you, decisions you have to make, it will be your compass that will allow you to head in the right direction. On Monday the Marion and John E. Anderson Foundation along with local subsidiaries Bellows International, West Indies Company, Dorchester Insurance Company, TOPA Insurance Services, TOPA Properties and Leeward Islands Management Company announced a substantial donation to the Virgin Islands Montessori School & Peter Gruber International Academy (VIMSIA), a 501(c)(3) nonprofit that raises funds for Montessori and International Baccalaureate education. The gift announcement was made Monday morning at the VIMSIA campus in the presence of students, members of the Board of Trustees and administration. Richard Berry, President of Bellows International, along with Theresa Fabela, President of Dorchester Insurance Company, and Michael Bornn, Head of School, facilitated the announcement. “The generosity and kindness bestowed onto our school is the ultimate display of Meraki,” said Bornn. He explained that this year VIMSIA’s school theme is Meraki - a Greek word meaning to do something with love, soul and creativity, to leave a piece of yourself in your work, and to leave something behind. The donation made to VIMSIA’s endowment fund will provide faculty support, student financial aid, and operating funds not only now but for years to come. “VIMSIA has played an incredible role in offering high level education to a highly diversified student body from across sections of St. Thomas and St. John. Many of these students attend some of the finest colleges and universities in the mainland as well as UVI” stated Fabela. The Marion and John E. Anderson Foundation is a philanthropic organization through which the Anderson Family supports educational, healthcare, and other community-based organizations including UCLA, Children’s Hospital Los Angeles, and many other organizations. The Anderson Grants in the USVI have supported teachers and their students for two decades.